What Are the Representative Symbols? There are two symbols used to represent a trademark on a brand. One is the TM symbol the other, an R with a circle around it. 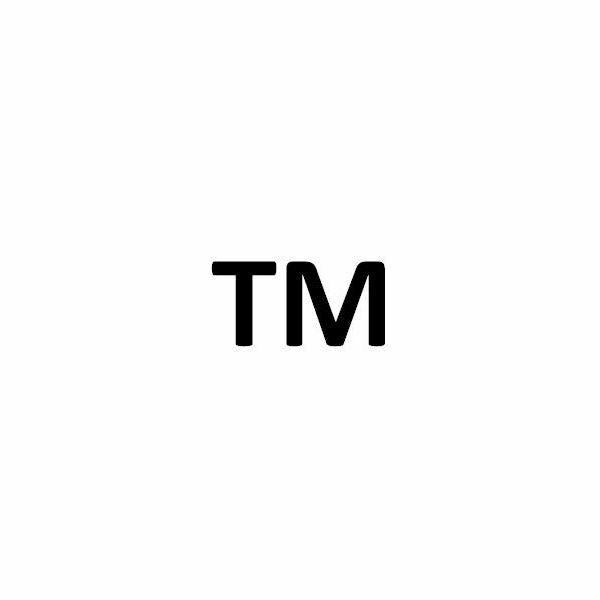 Once you've acquired a trademark, you can use either of these. Trademark protection can last indefinitely if you are granted a trademark from the United States Patent and Trademark Office if you continue to use the mark on the goods and/or services you offer under it. Notice that protection is in bold above, and that it does not say “registration." Your trademark remains protected as long as you continue to use the trademark to market your goods and services. Registration on the other hand, must be renewed. To make sure you maintain your protective standing, continue to use the product name and brand, and continue to put a TM or ® symbol on your products when you do. 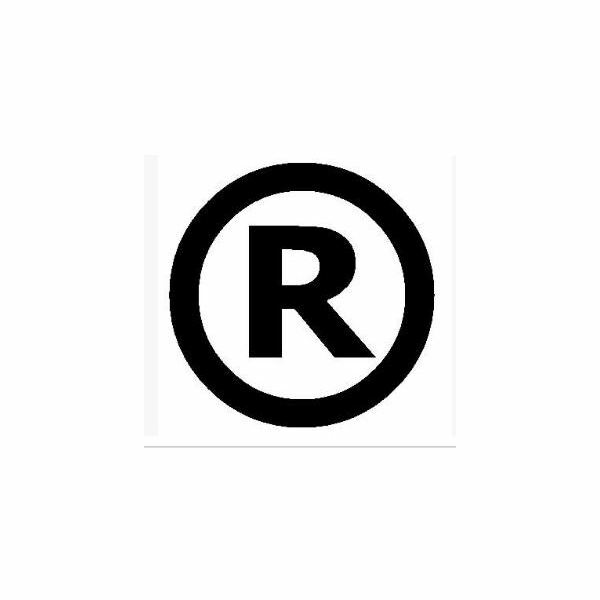 Note: The purpose of a trademark is to protect your intellectual property from theft or misuse by others. If you have applied for and received a federal registration for your trademark, you’ll need to renew the TM as required by law. To renew your trademark registration, an Affidavit of Use and later, a Section 9 Renewal Application, must be filed between the fifth and sixth year following the initial trademark registration. After that, you’ll have to renew your trademark every ten years after the initial registration date. For example, you’ll renew your trademark between year 5 and 6, then at year 10, and then every 10 years after that. Any trademarks or renewals filed after November 16, 1989 will have a 10-year term. However, Trademarks filed prior to this date have a 20 year term. Note: Copyrights, trademarks and patents are applied to different types of intellectual property. Make sure when you file, that you are applying for and filing the proper application for the intellectual property you want to protect. The author created the two images used in this article. It has been the author’s experience that a trademark can indeed protect a product’s name and brand. It holds up in a court of law and prevents others from using the same name or likeness.